Whether you want to become a competitive highland dancer or simply get a great workout while having fun, give highland dancing a try! Classes are available for all levels and ages, for both laddies and lassies! 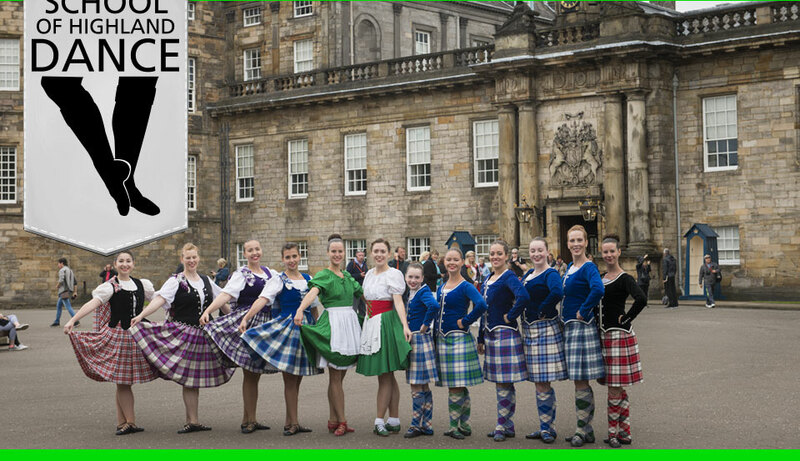 By combining the endurance and strength of an athlete with the agility and artistry of a dancer, highland dancing will fulfill your inner ballerina and athlete at the same time!